Which CPC Course do I need? How Can I Check My DCPC Hours? Welcome To What The Truck? New Driver CPC App Now Available on Android and Apple! What The Truck? 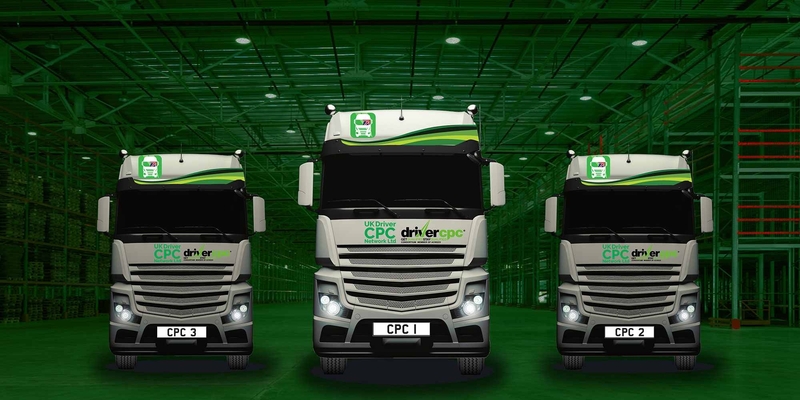 Is the great new App to help LGV / HGV drivers across the UK choose the right Driver CPC for them! Enter your details to locate a training company near you. Find out more about the course. Learn how you can check your hours online. 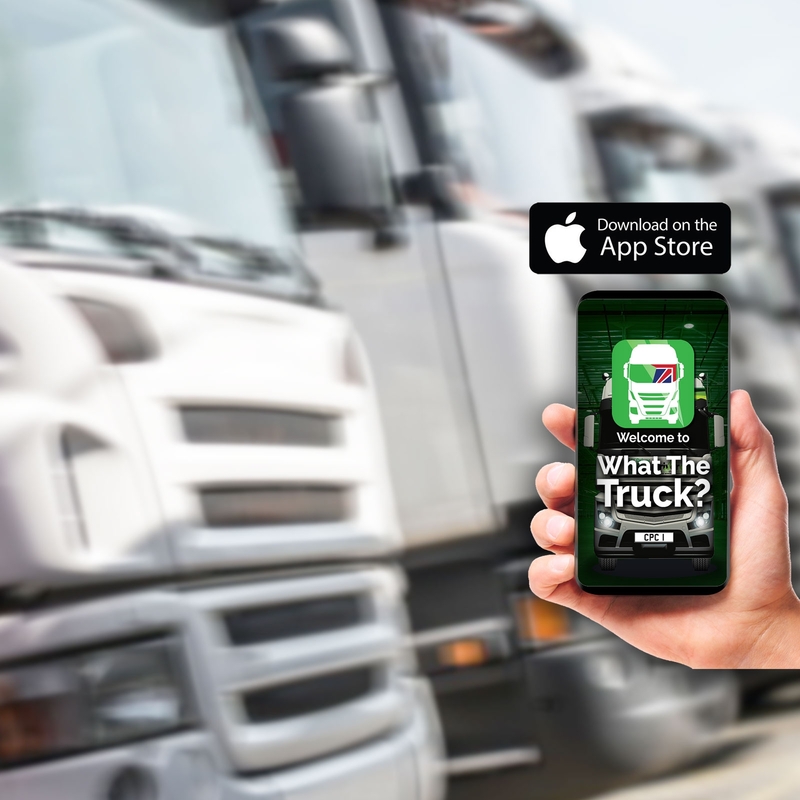 Find out what categories of truck you can drive and what the categories mean. 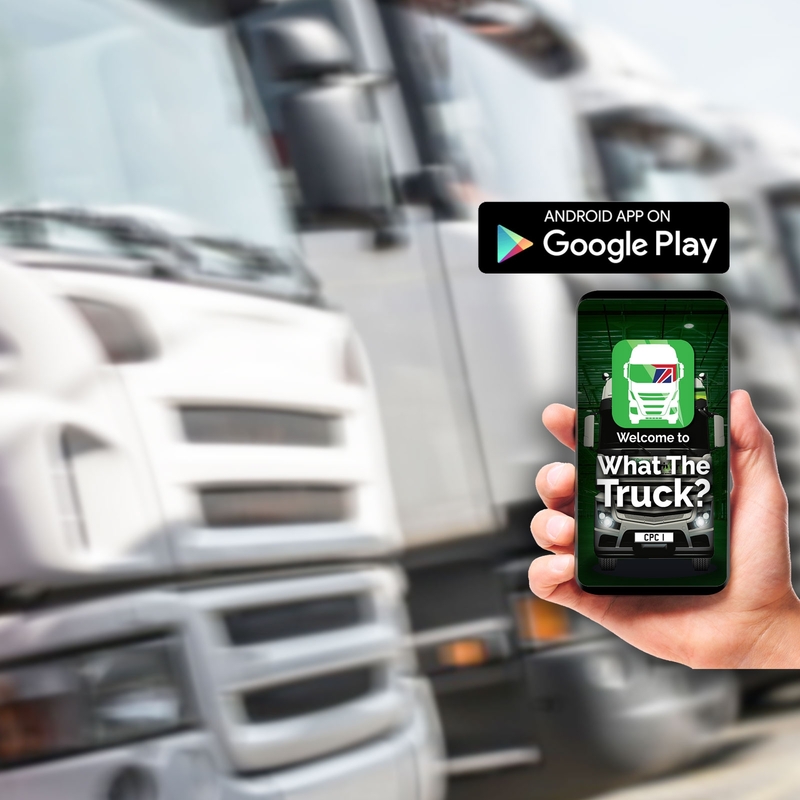 If you are a new driver our App helps you understand the route to qualification through Initial CPC and if you are an exisiting driver helps you understand periodic training and how you can stay qualified. Screenshots from What The Truck? Our in app purchases come in handy modules to give you the key points from each course in essential bullet points downloaded to your phone to use as a reference point and help you stay within the law. Drivers Hours & The Working Time Directive - On your smartphone! A must for every professional driver to have as a resource to refer back to. Drivers Hours / W.T.D. helps you understand how to stay legal when working and driving.